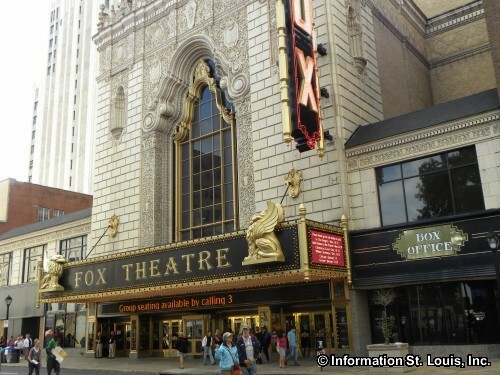 The Fox Theatre opened in 1929 as a vaudeville palace. 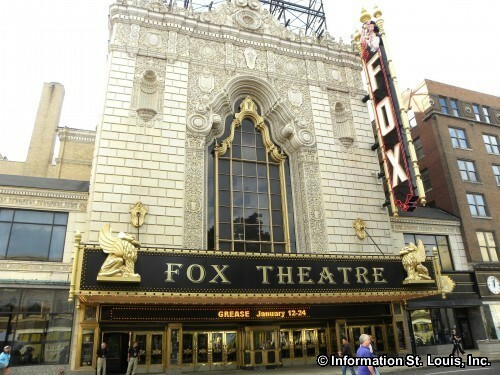 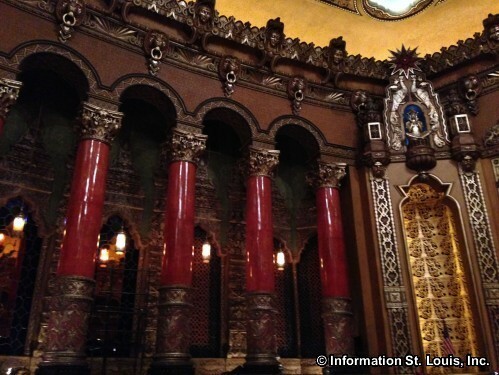 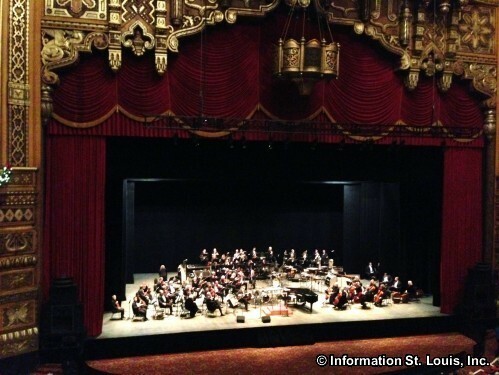 Located in St. Louis' Grand Centre and completely restored to its original magnificent Siamese-Byzantine decor, the Fox continues to present live entertainment, including touring Broadway shows and music, dance, and comedy concerts. 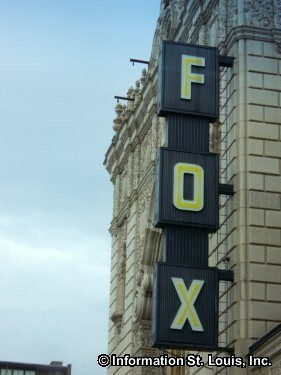 The Fox also hosts movie premieres, stage attractions, special events, and many famous personalities of show business. 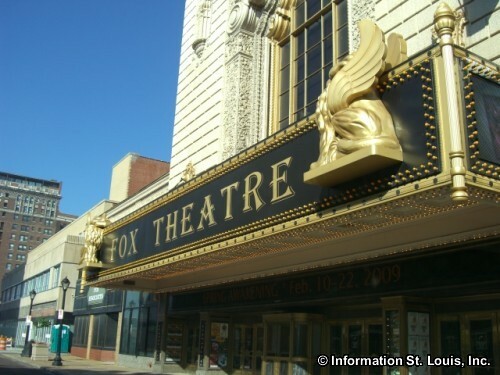 Visitors can also tour "the Fabulous Fox" on Tuesday, Thursday, and Saturday at 10:30 am. 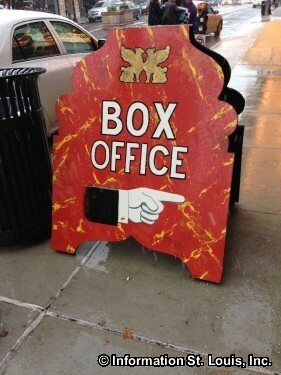 Tickets can be purchased for single performances or subscribe to the "Broadway Series", either online, by phone, or at the box office. 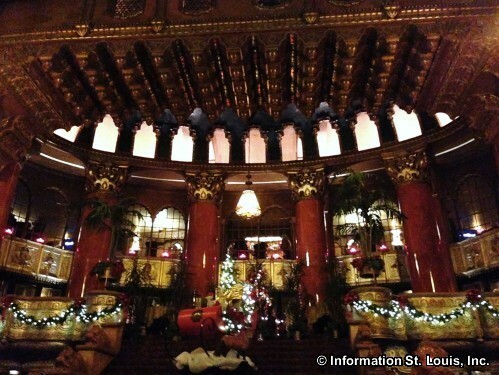 Christmas at the Fabulous Fox! 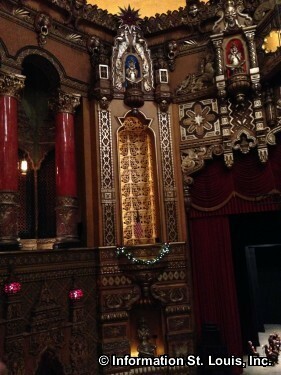 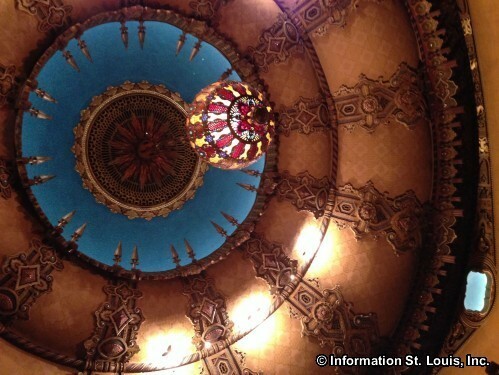 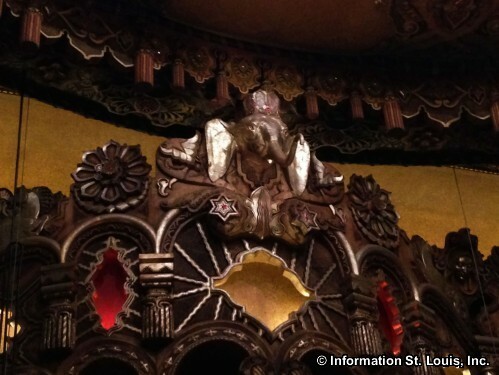 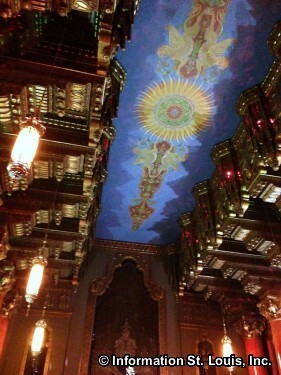 The opulence of Fabulous Fox Theatre! 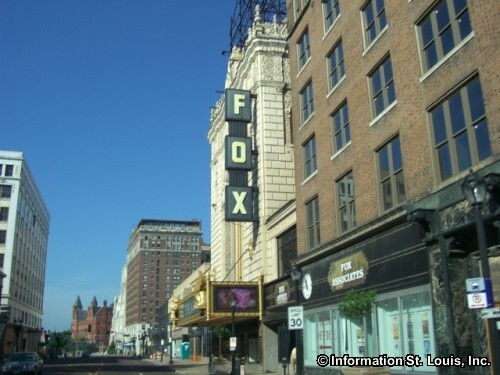 Welcome to the Fabulous Fox! 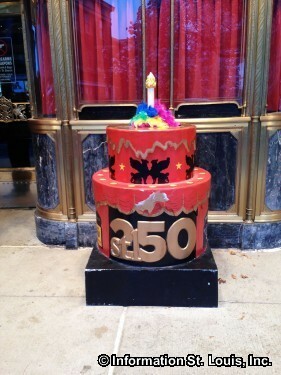 The 250th Birthday Cake for the Fabulous Fox!